The Humanscale Smart is a mesh back chair that is tailored to suit any modern, professional work setting because of its meticulous well-rounded, weight-sensitive design. If chairs had cognitive brain function the Humanscale Smart Mesh would be a genius! You won’t find any levers or mechanisms on this chair. You can effortlessly recline because of the innovative weight-sensitive design that moves according to your body movements. Once you reach your desired position, a self-locking mechanism will secure you in place. Pure genius, right? You will be immersed in comfort as the seat cushions contours to your body structure. A tri-mesh panel allows for a soft, but strong back as different mesh materials woven together provide increased flexibility and lumbar support. 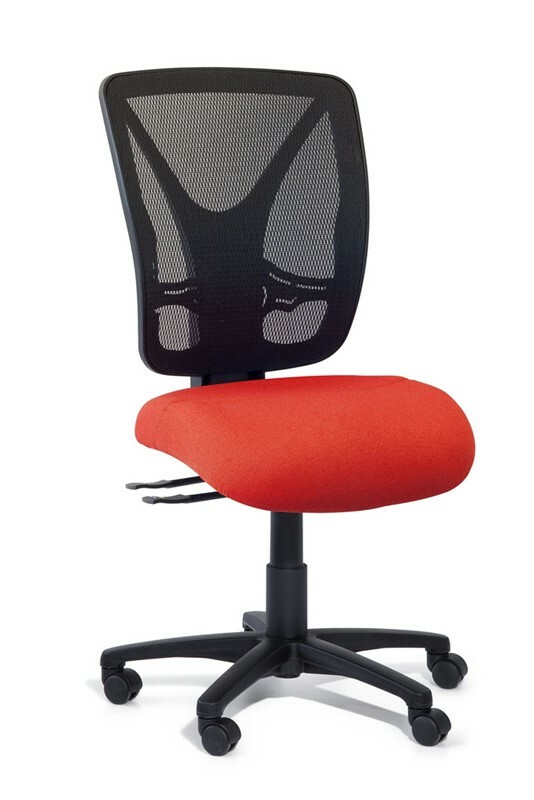 The U-shaped back assists in relieving pressure points during long periods of office chair use. 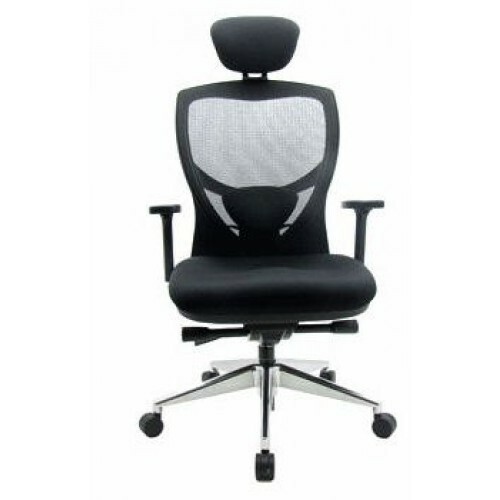 The armrests are attached to the back of the chair so they are always fixed in correlation to the recline of your chair.